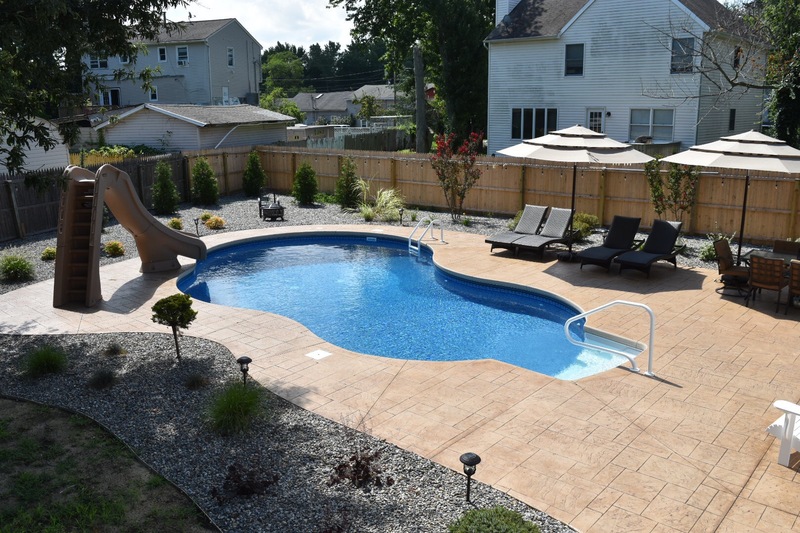 Josantos construction has been in the concrete contractor, hardscape and home renovation business in New Jersey since 1977. 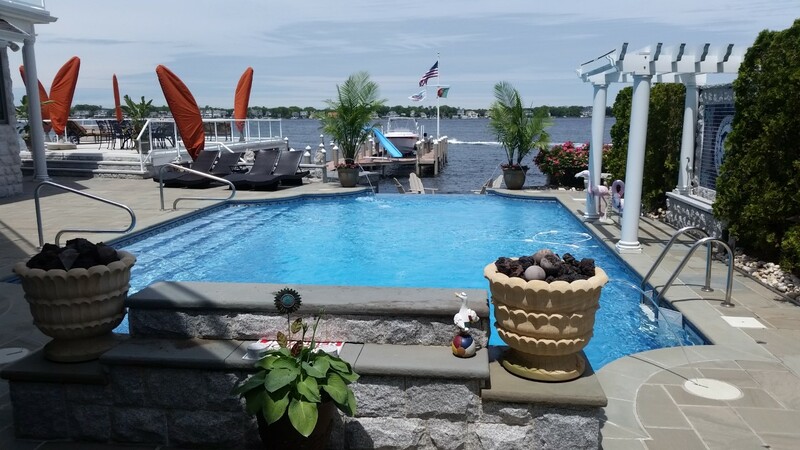 Our locally owned and operated company has helped build and transform the look of homes throughout New Jersey, both inside and out. 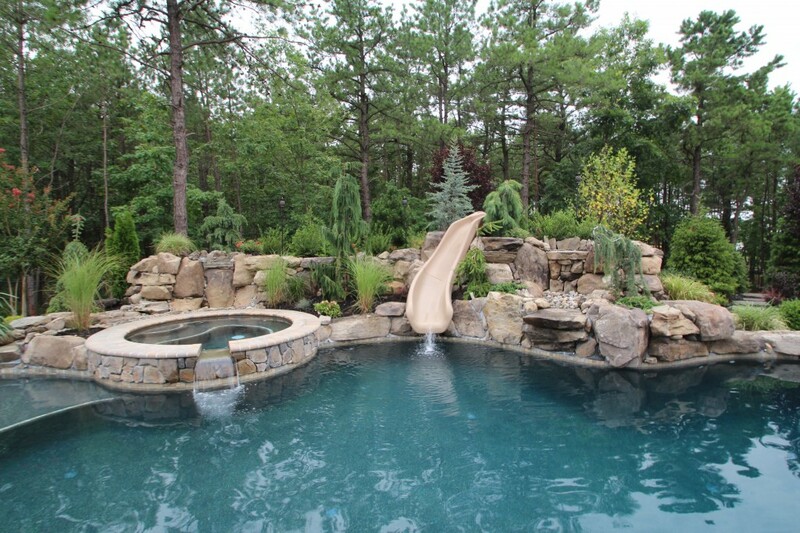 You can rely on our team of experienced construction professionals to capably handle your big project. You deserve to have a qualified, attentive contractor working to give you what you need. Get in touch with the team at Josantos Construction to make the dreams you have for your property come to life. 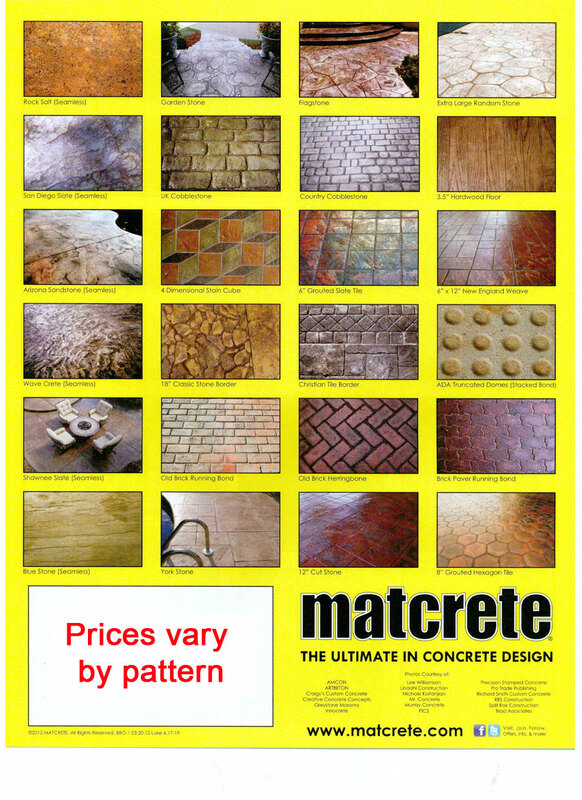 Our team handles regular and stamped concrete services. 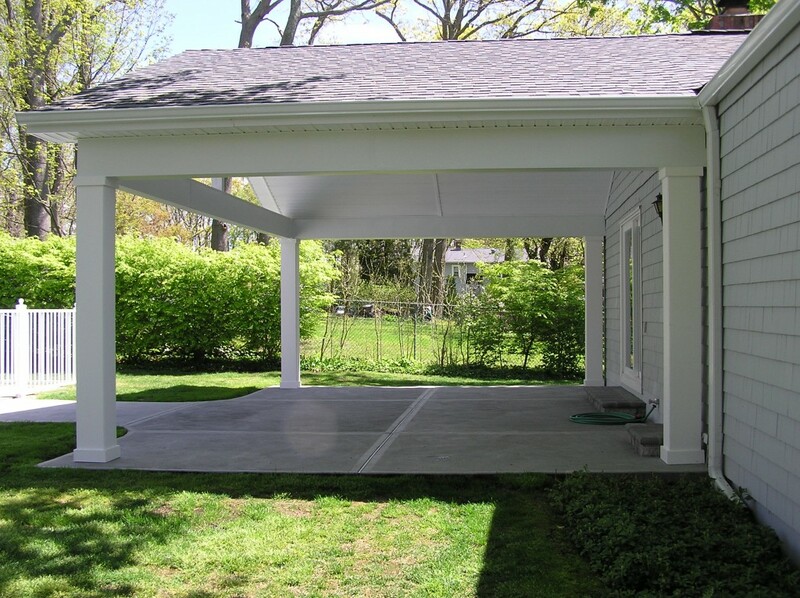 If you need a concrete foundation for your new project, or stamped concrete to add to your New Jersey property, let us know. 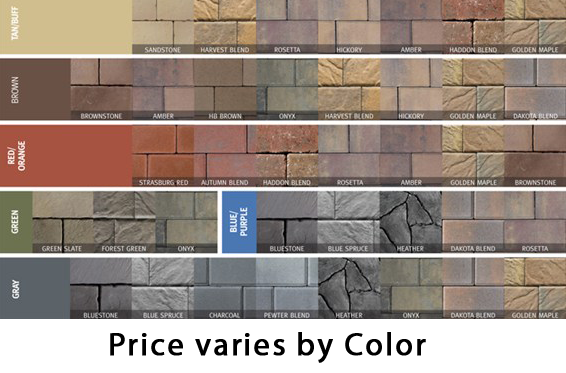 Our certified paving company only uses the highest-quality products and top-name equipment to complete your project from start to finish. 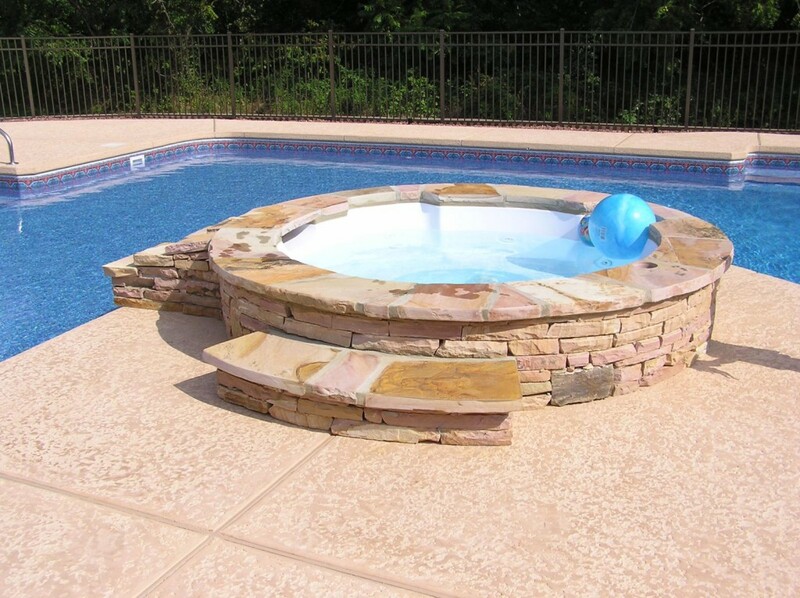 When it comes to hardscaping, trust us to handle any unique hardscape project, from custom stone walkways and fire pits to pools and even outdoor kitchens. 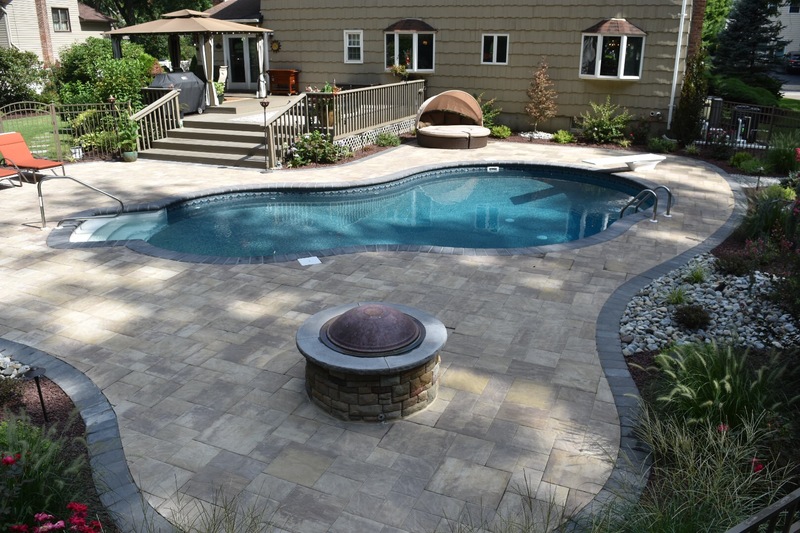 Our team of professionals know how to perfectly design and install any outdoor patio or landscape idea you have in mind. 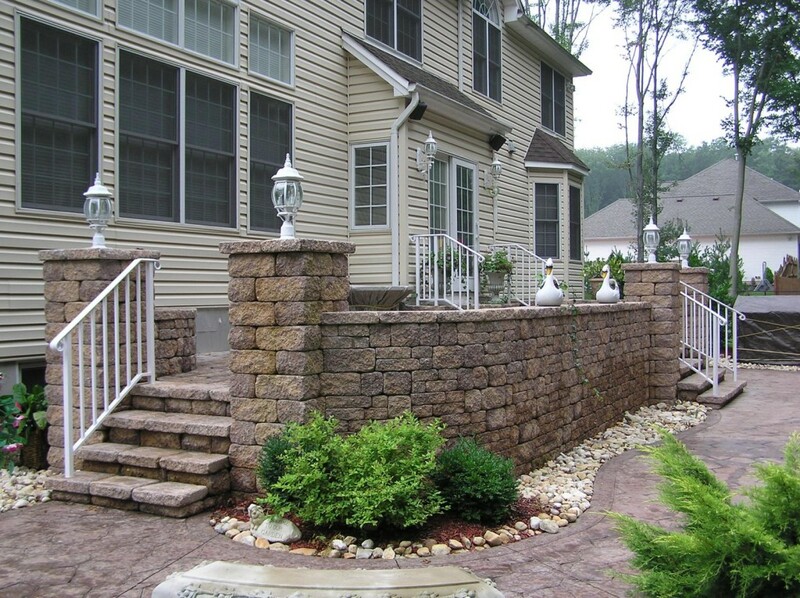 Josantos Construction is also a top-choice contractor for new home & renovation projects. You can rely on a business with nearly 40 years of construction experience to build a beautiful, quality home for you and your family. 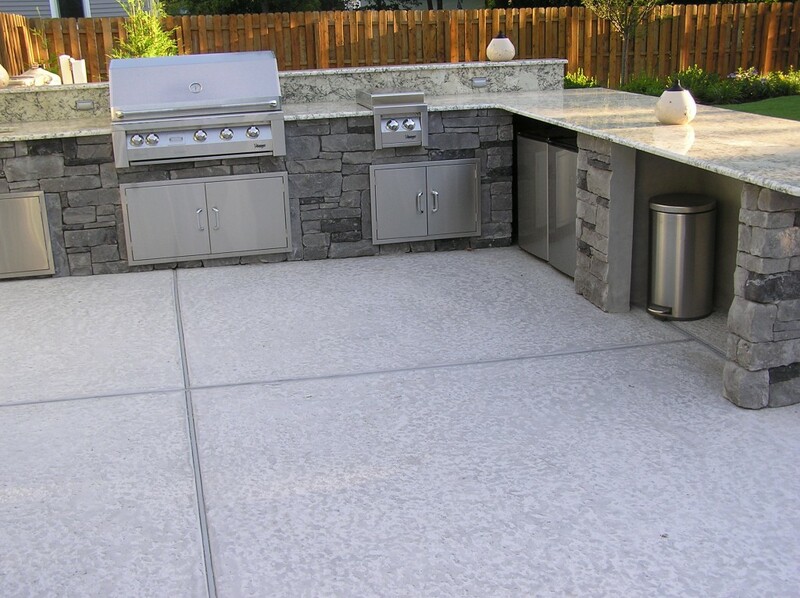 Whatever you need, let our experienced team get started on your next project. 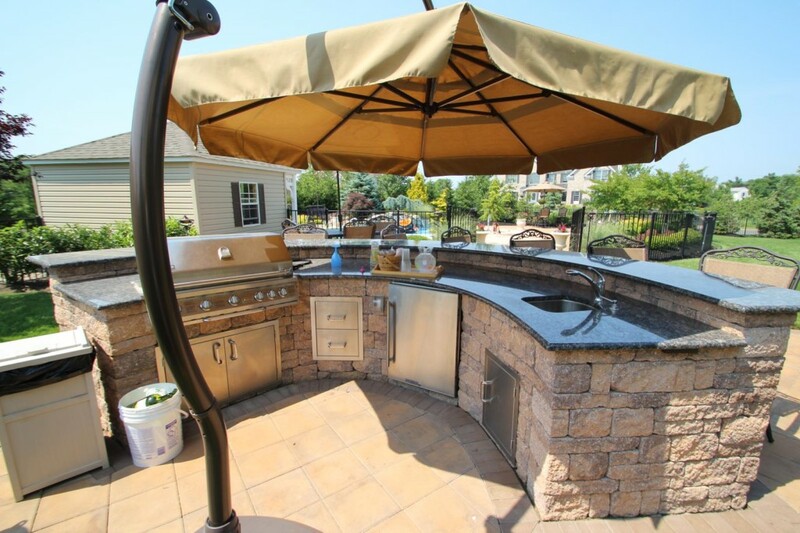 Contact the team at Josantos Construction today at (973) 589-1731 to see how we can assist you. Copyright © 2019 Josantos Construction, all rights reserved.